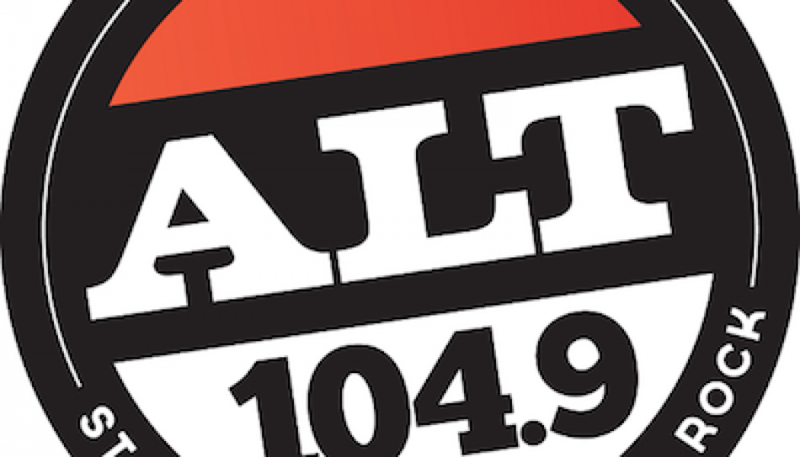 Previous Format: Classical New Format: Contemporary Christian Date & Time Of Change: 7/7/2010 7:00am More Info: RadioInsight, Wikipedia Related Format Changes: Classic 99 KFUO St. Louis Signs-Off Thanks to John Moody for contibuting this aircheck. 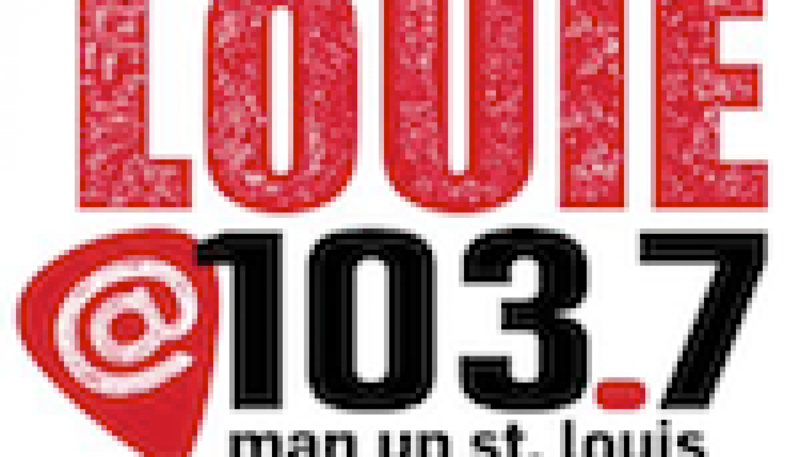 Previous Format: Classical New Format: Contemporary Christian Date & Time Of Change: 7/6/2010 10:00pm More Info: RadioInsight, Wikipedia Related Format Changes: 99.1 Joy-FM St. Louis Debuts Note: This Aircheck consists of the farewell announcement by KFUO GM Dennis Stortz around 9:00pm, followed by the final minute of music at 10:00 as the station then went silent until the following morning. 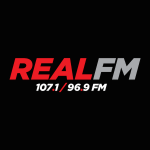 Thanks to John Moody for contibuting this aircheck. With the “Oldies” branding becoming taboo due to the aging of the target audience, broadcasters have looked for new ways to position the format. 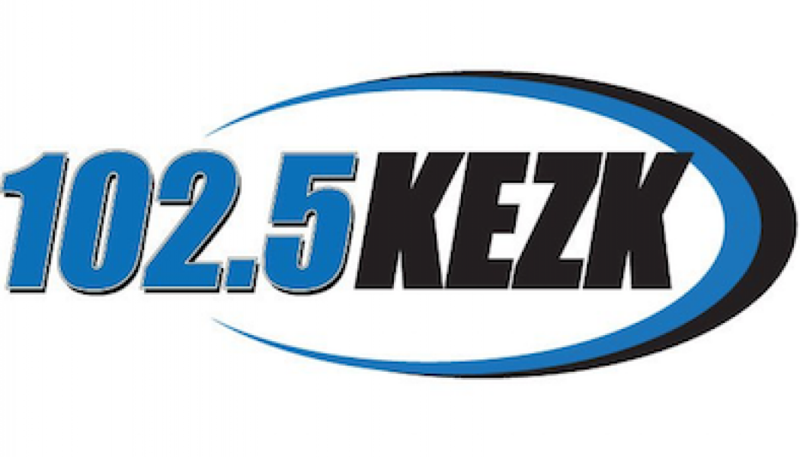 In St. Louis, when Clear Channel brought on market legend Smash for mornings at KLOU they used the opportunity to reposition the market’s longtime oldies station as programmed by the listeners. The station brought on Bob Costas as the imaging voice as well.